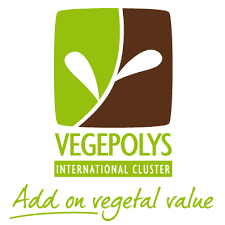 The Vegepolys International Business Event is a unique occasion to build international partnerships by finding new business opportunities and meeting your future clients, partners and/or suppliers. Already 350 Participants, 42 Countries and 800 B to B meetings since 2015! Around 120 domestic and foreign experts are expected this year. The event offers matchmaking sessions.